NI Running | A website dedicated to all things running in Northern Ireland! Road, Mountain, Track, Trail and Cross Country…. We endeavour to cover it all! David Simpson, Martsje Hell, Noel Kerr and Sarah Graham win at MMRT event! Welcome to NiRunning (Northern Ireland Running). After spending years reading running magazines we noticed that very few ever mention what happens here in Northern Ireland. Yet, you only have to look at how much race participation and overall interest in running has increased to see that we have a thriving running community, one that we should be proud of! 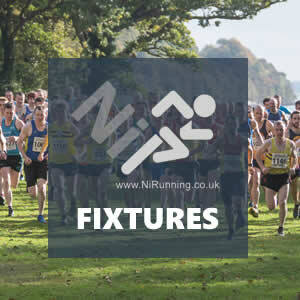 So in August 2012, we set up www.nirunning.co.uk, a website dedicated to covering road, mountain, track and trail running in Northern Ireland, and the performances of local athletes around the globe. Our intention is to regularly update the website with race summaries, results and photographs as well as the hottest gossip to keep you up to date with what is happening within our running scene. Since the website was set up, it has grown massively, we now have an average daily ‘hit rate’ (visitors to website) of 1,500; during the weekend, this can reach 7,000 visitors per day! 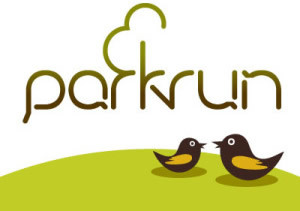 We have also had the privilege of working with a number of large publications and broadcasting agencies, these include: The BBC, Channel 4, National Geographic, Mens Running, Athletics Weekly, Trail Running Magazine, Skyrunning, Lisburn FM, Irish News, Daily Mirror and the Belfast Telegraph, amongst others. 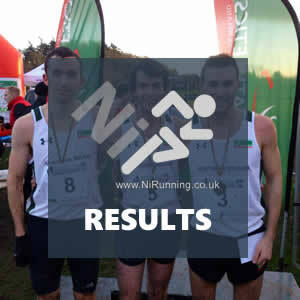 NiRunning are also an official partner of Athletics Northern Ireland. Please have a browse around our website and feel free to let us know what you think of it by emailing us at info@nirunning.co.uk – tell us what you would like to see added or how we can improve things. Oh… and pass the word on to your friends! 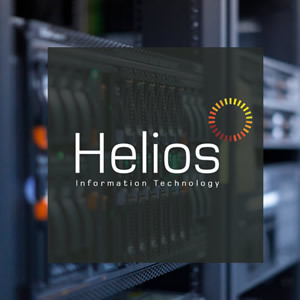 You can also follow us on facebook and twitter! Jessica Craig secures impressive victory at SEAA London XC Championships! Running related articles exclusively written for NiRunning by Rebecca Nelson, Director of Physiotherapy at Apex Clinic, Belfast.